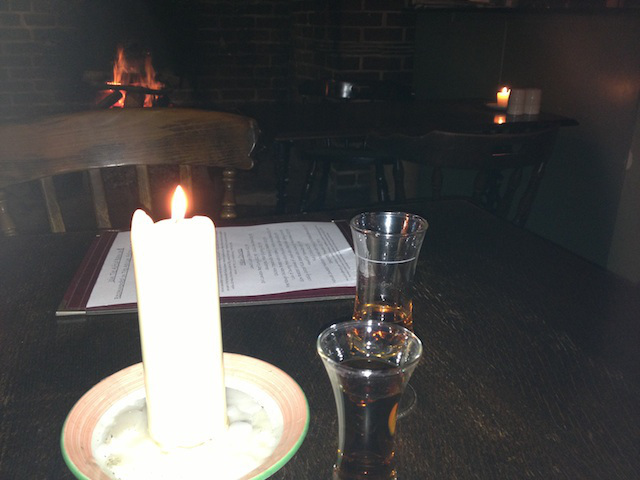 This week, Ailsa has asked us to post photos which pay homage to the four elements, earth, air, water and fire. 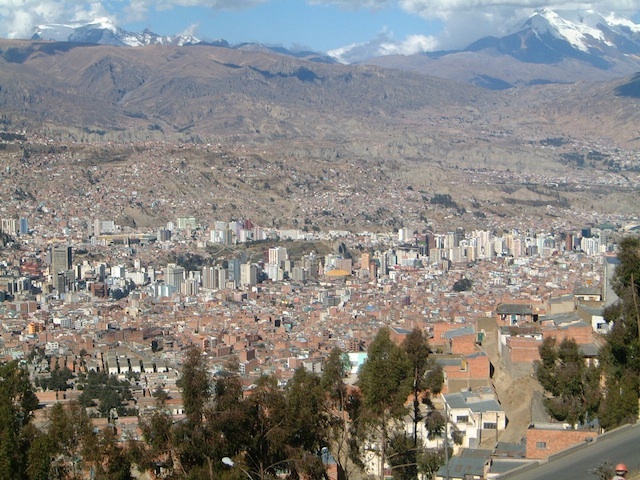 My earth photo is a view over La Paz, the capital city of Bolivia, and was taken on our drive from El Alto airport. La Paz is 3,650 m (11,975 ft) above sea level, and that night, the extremely high altitude affected me quite badly. A few glasses of Andean Coca Tea, given to me at the hotel, seemed to relieve my altitude sickness, and the next morning I was fine. 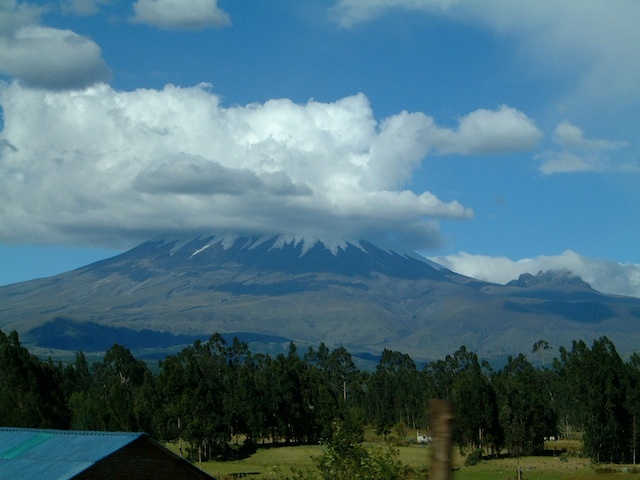 My air pic is of the cloud above one of the many volcanoes in Ecuador, and was taken as our vehicle bounced along the Pan American Highway. 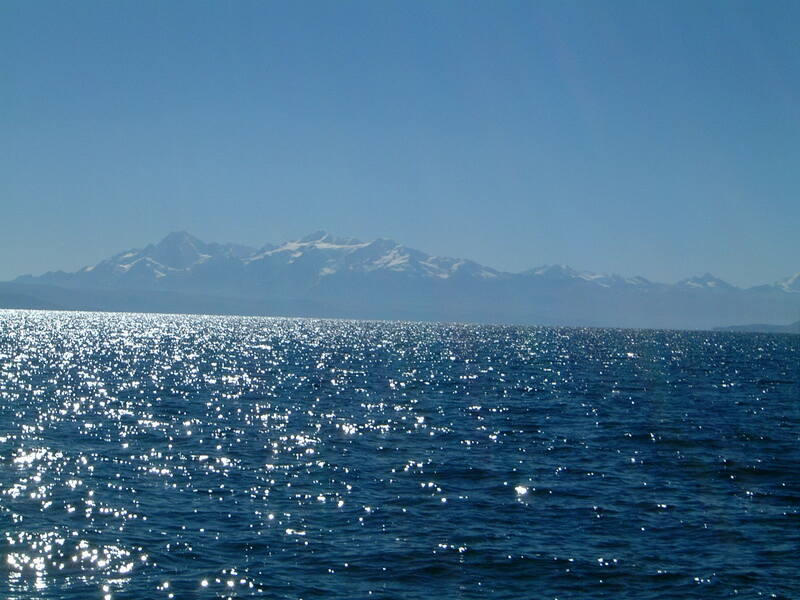 The most sparkling stretch of water I’ve ever travelled across, has to be Lake Titicaca in the Andes. It’s the highest navigable lake in the world, with a surface elevation of 3,812 m (12,507 ft). 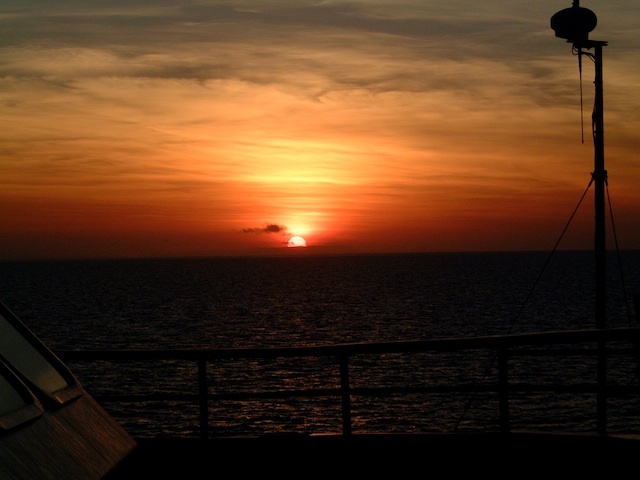 I hope this qualifies for the fire element; a fiery sunset snapped as we cruised the World Heritage Great Barrier Reef off the north-east coast of Australia. To see Ailsa’s wonderful photos, and links to more bloggers’ contribution to the theme, just click here. The WordPress photo challenge this week, is “The Sun,” and I see many people have posted beautiful pics of sunrises and sunsets. Here is one which we took over the Venice Lagoon, from the pier of ‘The San Clemente Palace’ hotel, in October last year. This one was taken from the famous Sunset Beach in Hawaii. If you go there, you just have to get this shot. I think we might sometimes need reminding that rainbows are caused by the refraction and dispersion of the sun’s light, by rain or other water droplets in the atmosphere, so the sun also plays a major part in the appearance these beautiful phenomena. This picture was taken after a spectacular storm over the sea here in Umhlanga, just a few days ago. A rainbow demonstrates the effect of the sun’s visible light waves turning into the light spectrum. The sun is essential to life on earth, and because of the sun’s rays, we are able to enjoy all the wonderful colours of the rainbow that we see around us every day. Hope you’re all having a wonderful weekend. Chat again soon.